Despite her achievements and rise to white-collar status, a young Puerto-Rican woman, Marisol, lives in a world that is both apocalyptic and eerily possible. 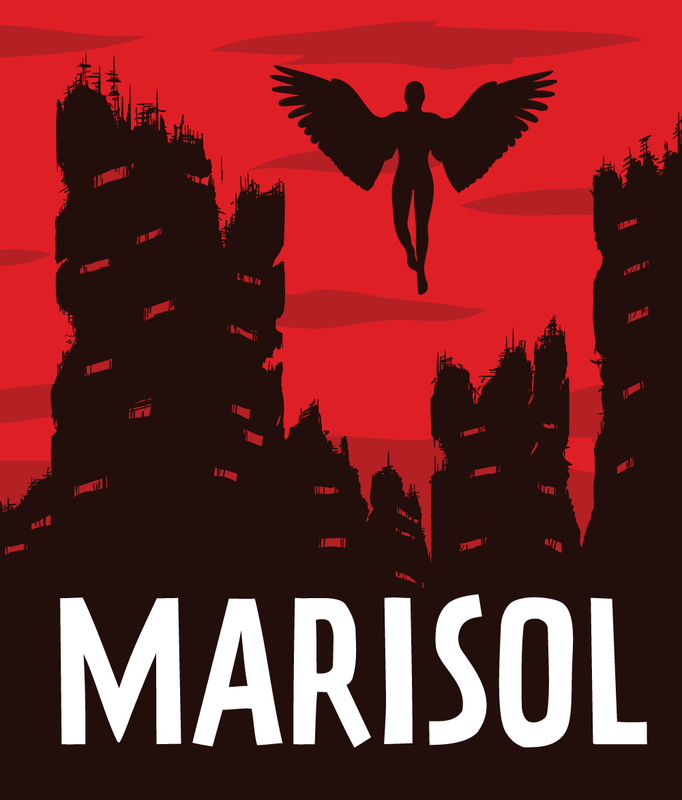 The College of Charleston Department of Theatre and Dance will present “Marisol” as a part of the department’s 2018-19 “year of social justice,” with support from the College’s Sustainability Literacy Institute. The urban fantasy encompasses themes of homelessness and environmental destruction as it begs society to wake up and restore compassion in order to save the world. Thursday, February 21 through Monday, February 25. $20 general public; $15 senior citizens, College of Charleston employees, and non-College of Charleston students; and $12 for College of Charleston students. Tickets online at theatre.cofc.edu or by calling (843) 953-6306. This show contains mature thematic material. A native of San Juan, Puerto Rico, José Rivera grew up in New York City. He is a recipient of two Obie Awards for playwriting for “Marisol” and “References to Salvador Dali Make Me Hot,” which were both produced by The Public Theater in New York. His screenplay for “The Motorcycle Diaries” was nominated for a Best Adapted Screenplay Oscar in 2005. His screenplay based on Jack Kerouac’s “On the Road” premiered at the 2012 Cannes Film Festival and was distributed nationally in the winter of 2013. His film “Trade” was the first film to premiere at the United Nations. Television projects in the works include an untitled HBO pilot, co-written and produced by Tom Hanks, as well as a 10-hour series for HBO tentatively known as “Latino Roots.” “Celestina,” based on his play “Cloud Tectonics,” will mark his debut as a feature film director.